The Vivotek FD8136 is a white 1 Megapixel IP camera ideal for offices, elevators, campus', chain stores, boutique stores and health care facilities. Choose from either a F2 or F6 lens on the dropdown above. 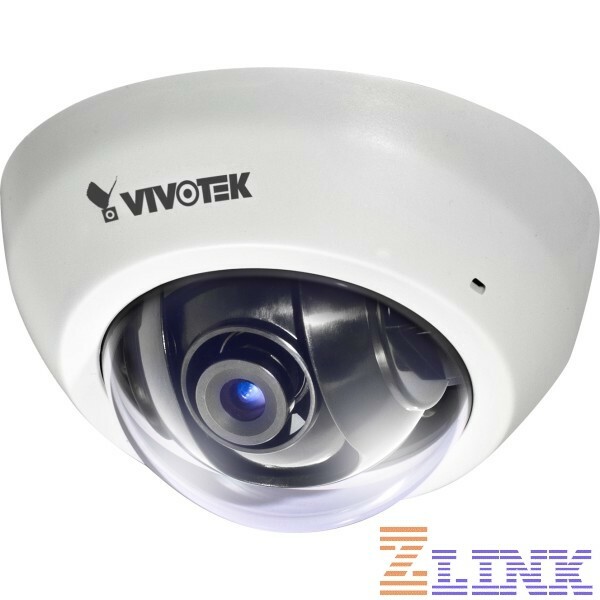 The Vivotek FD8136 Ultra-mini Fixed Dome is a white 1 Megapixel IP camera ideal for offices, elevators, campus', chain stores, boutique stores and health care facilities. 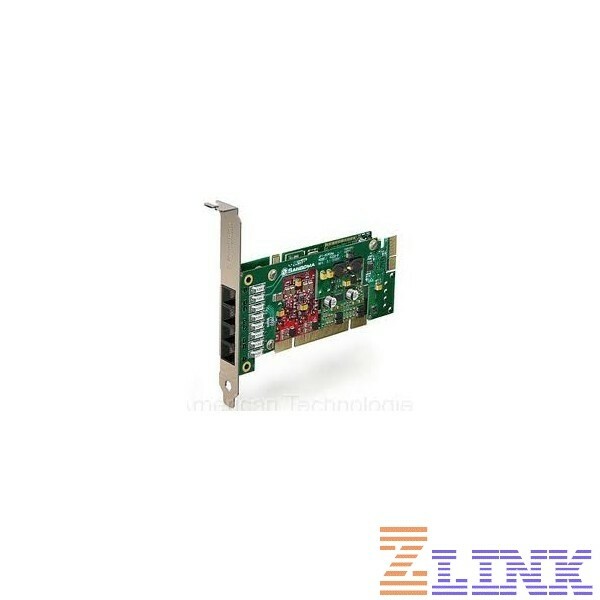 It can record 1280x800 at 30 frames per second and has triple codec (H.264, MPEG-4, and MJPEG) for real-time compression. The compact and stylish design, PoE functionality, and Installation Wizard 2, the FD8136 makes for easy, once-and-done installation. 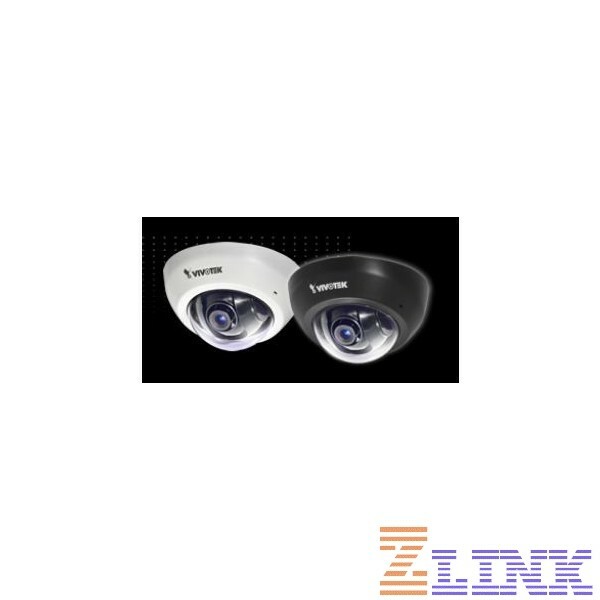 A tamper detection feature alerts you to a significant change in the image, such as video motion detection. If you like these features but need it in black, check out the Vivotek FD8136 Black. Why Pay $290.00 for the Vivotek FD8136 White? Compact size is a plus. Good resolution. Simple to install.